Guardians of the Galaxy Vol 2 Ultimate Giveaway with toys, music and even the first film. I am still coming down from the high that the World Premiere of Guardians of the Galaxy Vol 2 put me on. Did you see my post about the being on the red purple carpet? That along with all the great interview posts I will be sharing, it was easy to jump on this amazing package. 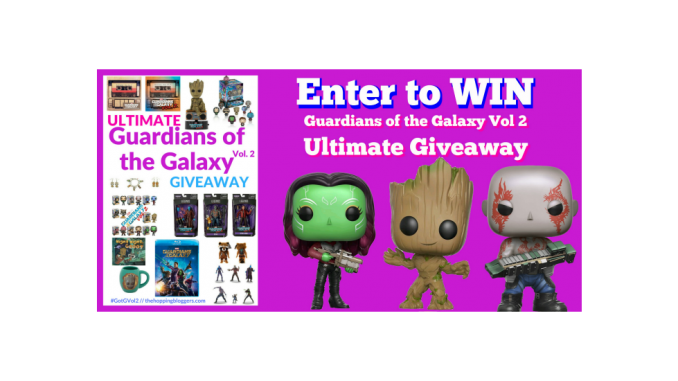 This Guardians of the Galaxy Vol 2 Ultimate Giveaway has been put together just for our readers by the Hopping Bloggers. Check out all these goodies that one of you will win! I’m SO EXCITED FOR IT ALL! The Soundtracks! The Funko Minis! Also I need a Marvel Legends Yondu! ROCKET PLUSHIE FIGURINE SETS JUST ALL OF IT! Thank you so much! I think I’m most excited for the Funko! I don’t have any, but they look so cute. Thank you so much for giving everyone a very splendid possiblity to read articles and blog posts from this web site. 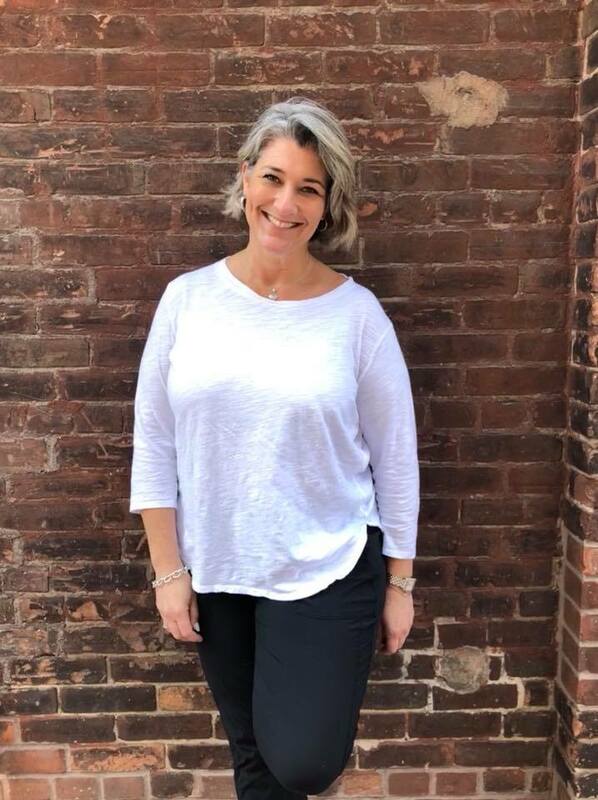 It can be so kind and also packed with amusement for me and my office mates to search your web site at least 3 times every week to find out the fresh items you have. And lastly, I am also actually astounded with your awesome secrets served by you. Certain 4 areas in this posting are indeed the simplest I’ve ever had. Hey Buddy!, I found this information for you: "Guardians of the Galaxy Vol 2 Ultimate Giveaway". Here is the website link: https://www.trippinwithtara.com/guardians-of-the-galaxy-vol-2-ultimate-giveaway/. Thank you.